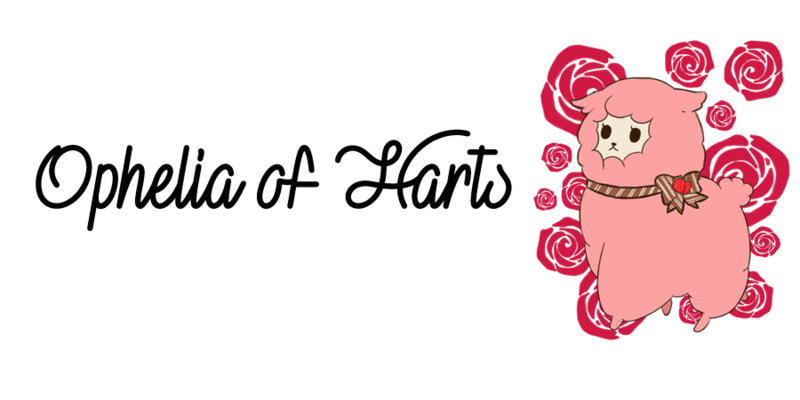 Ophelia of Harts: Soul Sister scans v11 part 1~! Soul Sister scans v11 part 1~! So in an earlier post I mentioned about scanning my soul sister in as for me it can be a bit tricky to find scans for this magazine. Been thinking about how I wanted to do it and decided to do it in parts to split it up and not make it too picture heavy! Anyone feeling a Juicy Couture feel? Just me? 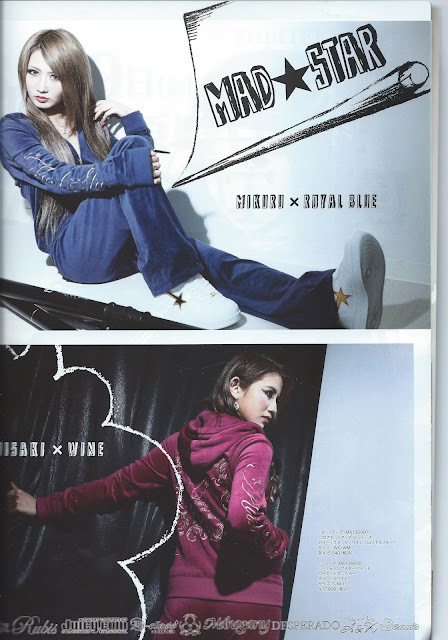 These were two of my favourite pages, they all look amazing and each model has their own feel. Love how their all in a different brand too! Like industrial sites have always been the best place to hang out. no problem, I know! I super love Soul Sister just has such a different feel to the other magazines. The coords are amazing! No problem! This issue has amazing coords in it! I want to do more for sure.